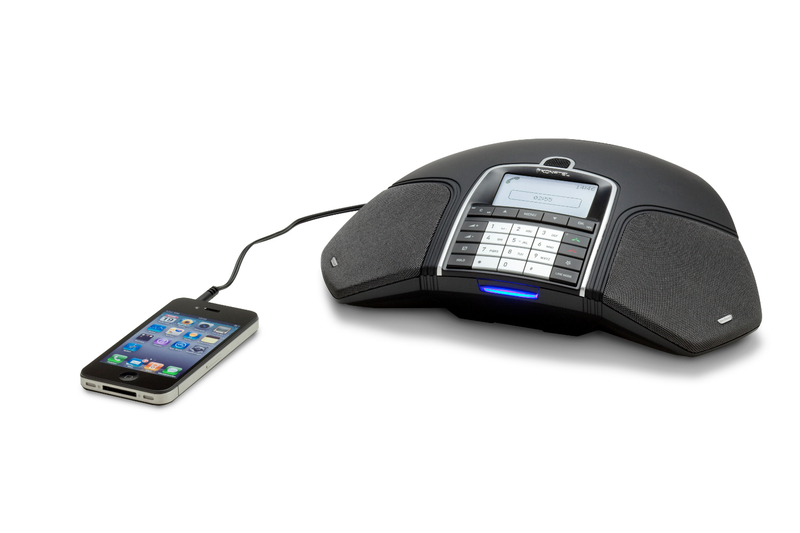 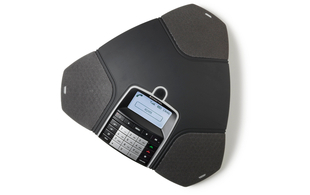 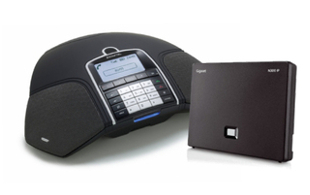 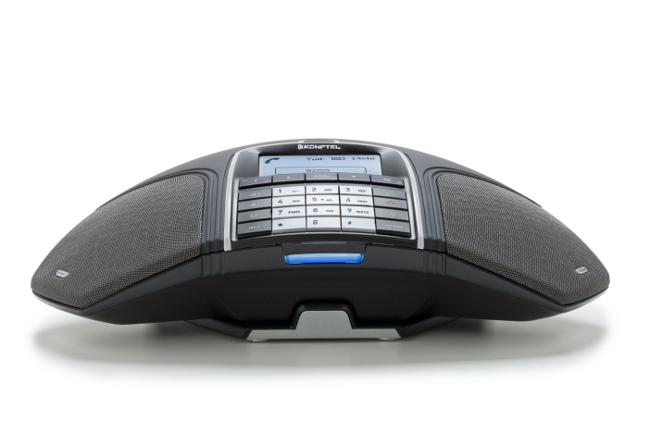 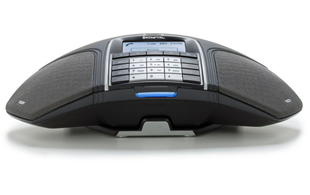 The Konftel 300Wx uses DECT with GAP/CAT-Iq technology which allows you to hold conference calls where and when it is convenient, without worrying about network points and power sockets. 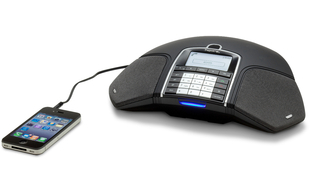 The rechargeable lithiumion battery gives up to 60 hours of talk time. 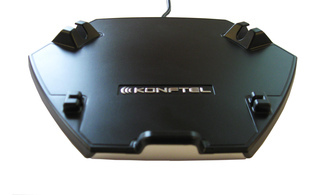 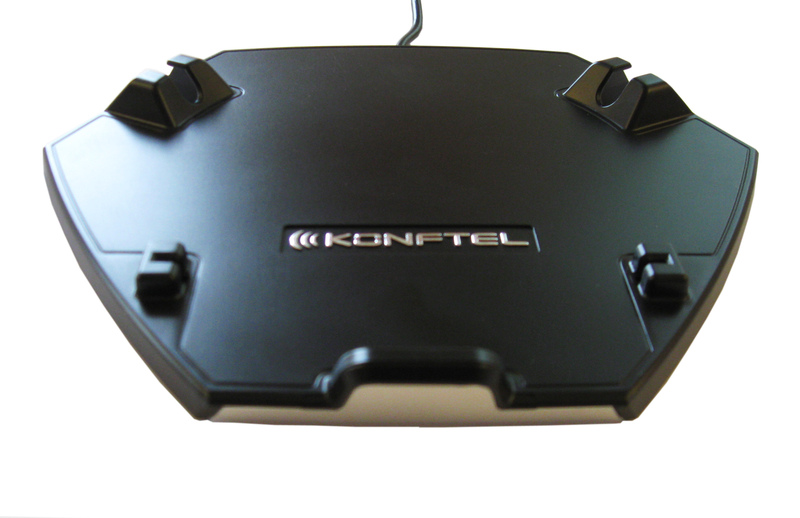 The Konftel 300Wx is extremely flexible and can make calls via IP DECT base stations (see below for list of compatible devices). 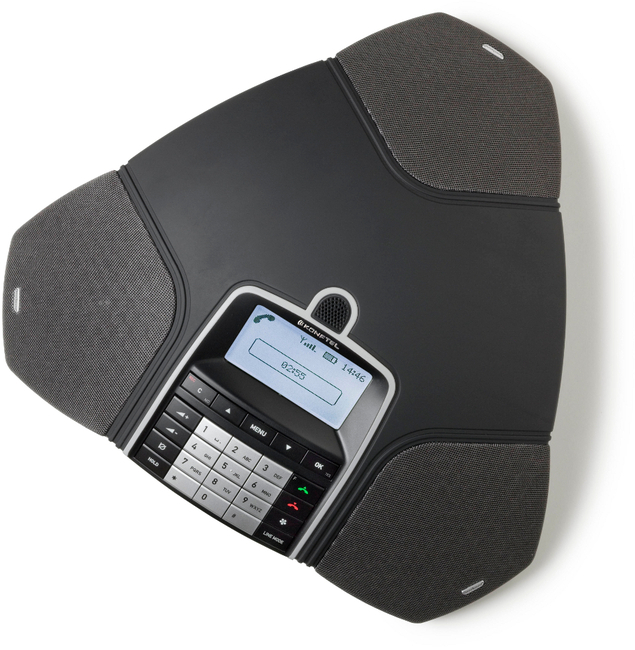 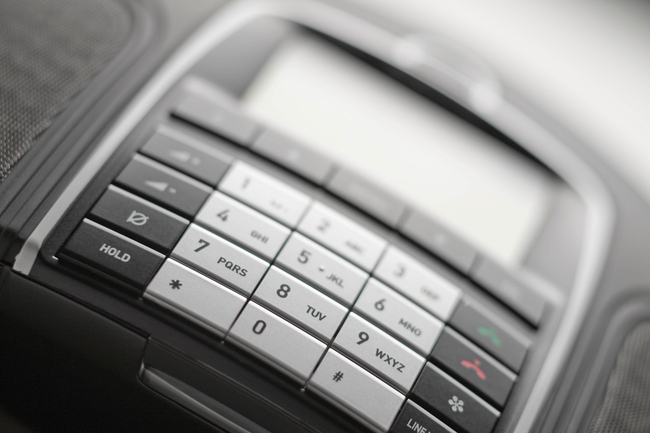 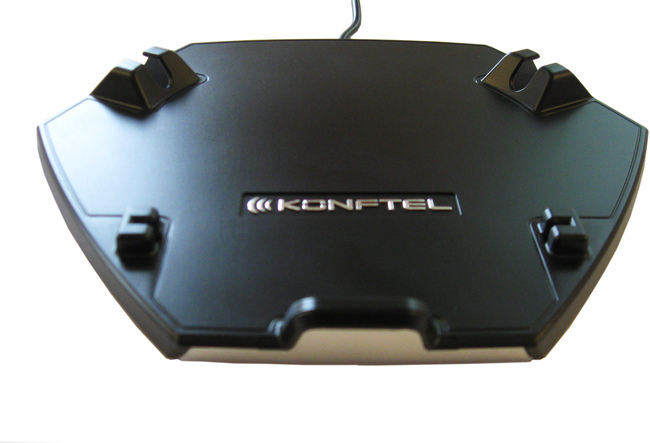 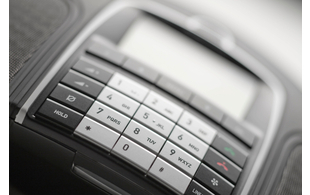 The Konftel 300Wx is expandable with microphones which can extend the audio range from 30 square metres up to 70.